Feel free to just turn up for a class as there is no need to book in advance. There is a car park just opposite the school. Please obtain a valid permid before parking your car. Casual clothes are fine. Preferably not trainers as you will find it harder to move as it'll feel a little sticky. Ladies may benefit from a small heel. Yes there is a car park behind the commercial garage directly opposite the school. 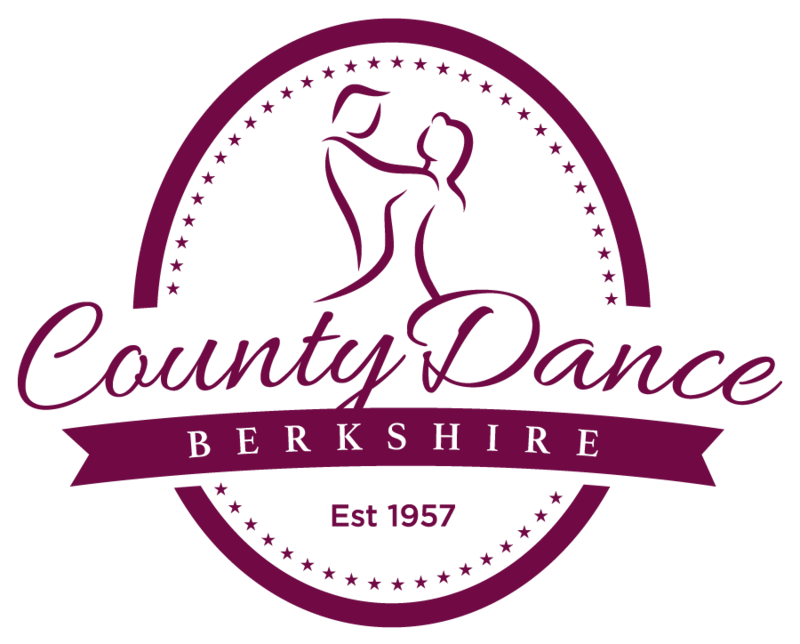 You will need to buy a permit from County Dance and display it in your car. £3.00 for 2 hours, £8.00 for 1 month, £12.00 for 2 months, £15.00 for 3 months or £20.00 for 4 months. No, you can just turn up to the class of your choice. If you have any queries as to which class would suit you best then use the form above to get in touch. We are always happy to advise. Do I have to pay for the term? No we offer a pay as you go policy so you only pay when you attend! Please note we only except cash or cheque on the premises. You can pay for a course of 8 lessons upfront, which does work out slightly cheaper, but if you miss a week you don't lose out it just rolls over! Do I need to have a dance partner? No we offer classes for both couples and singles. Get in touch to find out more.